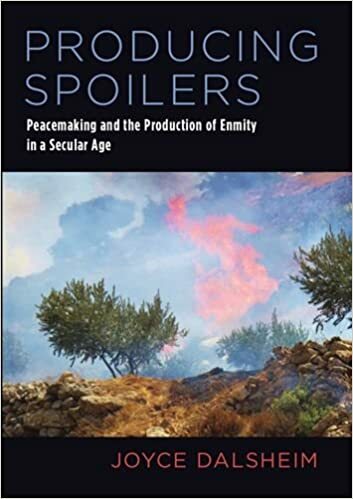 Producing Spoilers: Peacemaking and the Production of Enmity in a Secular Age, by Joyce Dalsheim. New York and Oxford: Oxford University Press, 2014. 256 pages. $24.95 hardcover, $16.99 e-book.